We modified the Glass Adpaters Mazzer S2 & S3 for the big Mazzer grinders again to make them more simple compared to the first version and of course much more simple and elegant compared to the OEM plastics version. With this modified models where we just mount the hook with the help of 2 screws, we can reach a better finish and also different kinds of finishes more easily. As for the higher weight of the glass and TORR TOYS Adapter, which is made from massive stainless steel, we leave out the screw but you can order it on demand if it´s necessary for you. The standard version is the polished one here but you can get all coatings, finishes and paintings on demand. 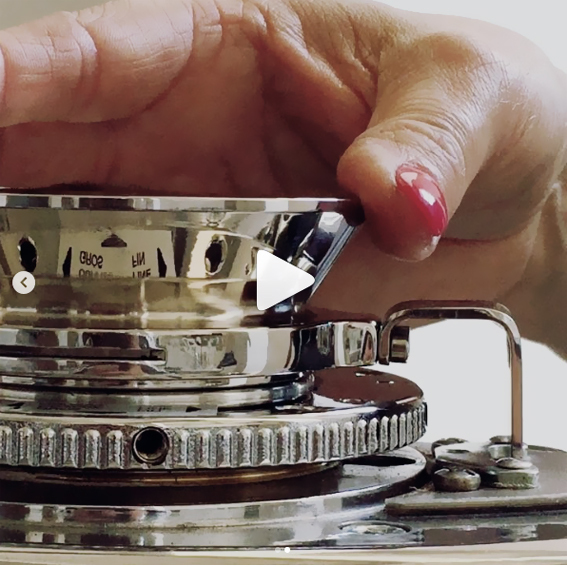 With this new version of the S2 & S3 we enable big Coffee Shops to use our TORR TOYS Glass Hoppers, where the Mazzer Royal, Major, Kony, ZM and Robur grinders are the most favorite ones around the world. The Glass Adapter can be also used as a filling funnel for single dosing without any glass for those who like to work like this or if you don´t have any space for the hopper.